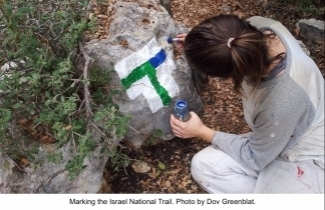 SPNI is responsible for blazing and maintaining more than 10,000 kilometers of hiking trails all over Israel. Since 1947, SPNI has marked paths all over the region, including the famous Israel National Trail. Click here to learn more about the markings!